This question came up in Fedoraforum sometime back and the following is from my notes on how the trackpoint can be disabled in Lenovo Thinkpad. It might be similar in other laptops but I have not tested in any others. In addition to this, the package python-ipykernel had to be reviewed. This was completed sometime towards the end of last year. 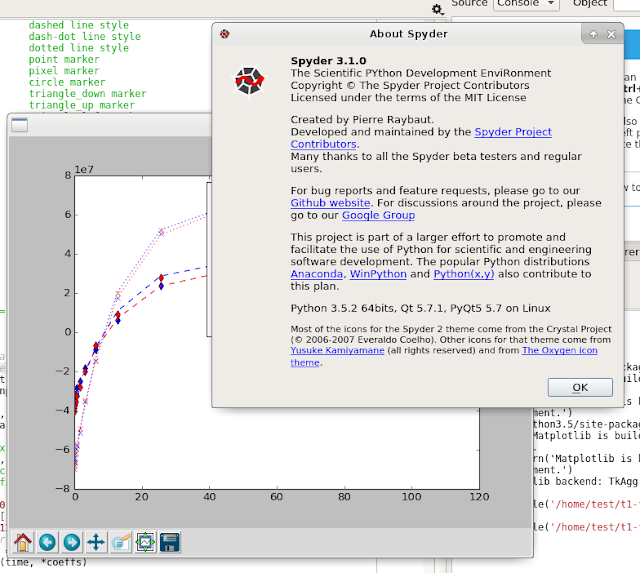 Now that all the packages are available (in different forms), I have put together a COPR repo where spyder 3.1.0 package resides. I would like to get these packages tested before I submit it as a big update to Fedora 25. Ever since Fedora 24 was released, I have been looking at new themes for use with Xfce that are not completely broken with GTK 3.20. I have tried several themes and since several of them had to be compiled (not copy/paste to ~/.themes), I have packaged those I have tried so far. Please email me if there are any theme requests and/or issues with these packages. Alternatively, leave comments on this page. 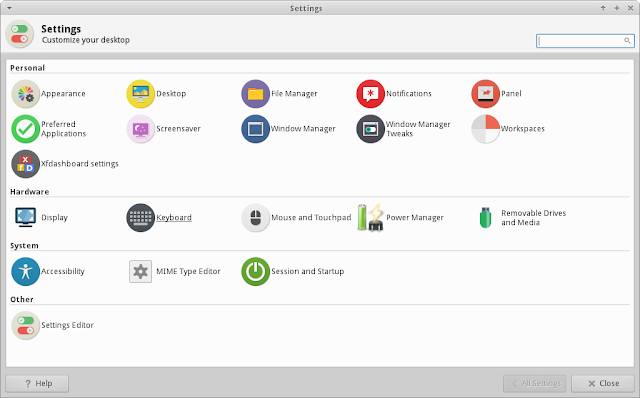 Manjaro folks use a beautiful icon theme called Menda-Circle in their distribution. The sources are public of course and is distributed under Creative Commons ShareAlike v4.0. These can be downloaded using the links below. Thanks to excellent work by the Manjaro folks. P.S. Please report any packaging errors to me by email (See contact page). Thanks.